I'm on a big stripe kick lately, and so I thought I'd share my new Vintage Striped Scrapbook Label Vector. 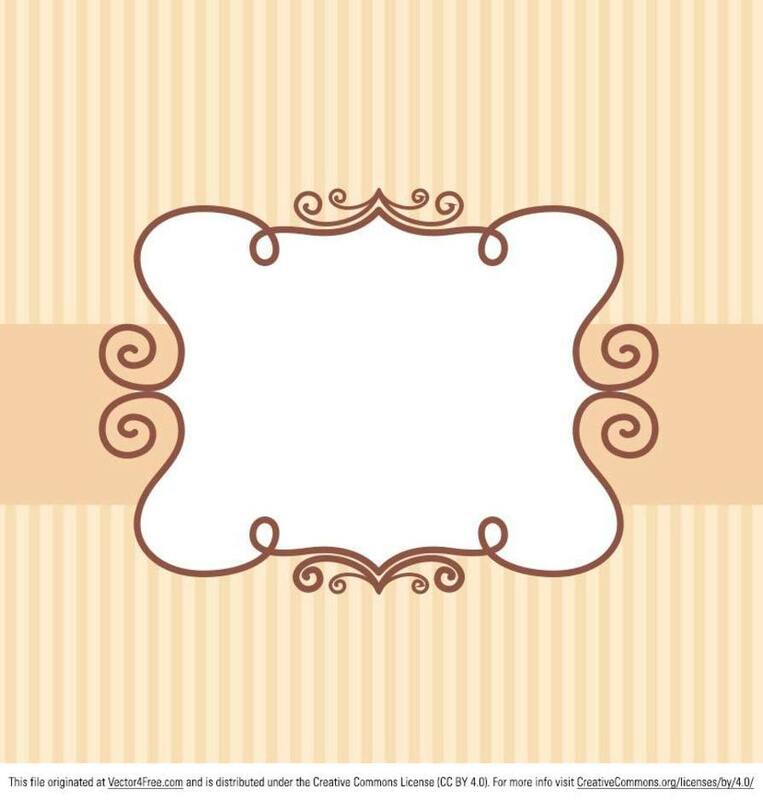 I call it a scrapbook label vector, but it could be used as backgrounds, product labels, or even like a bakery logo or something. I hope you guys like it!